I am an Northwest artist living and working on Whidbey Island. I specialize in the glass casting technique of pate de verre. 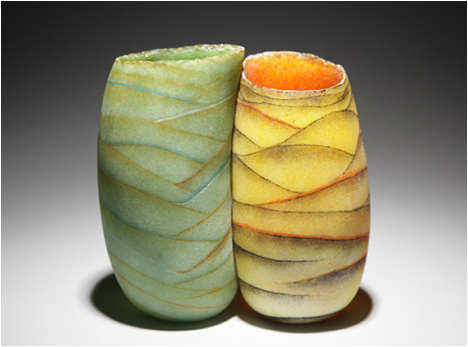 I have worked with pate de verre for the past sixteen years, showing nationally in galleries and museums. I also teach across the United States and internationally.